Moving to or from Bundaberg? We'll get you to where you need to go. Specialised & Furniture Removalists in Bundaberg. Our team of experienced and trained professionals can organise your moving needs to or from Bundaberg. As interstate removalists, we co-ordinate moves across Australia, but some of our key travel corridors are in Queensland. South East Queensland furniture removals. If you’re moving to or from Bundaberg, we offer a full range of removalist services, as well as storage options. We can co-ordinate one or more services to suit your needs, from packing, removal insurance, moving, specialised moving for Piano or heavy items, to short, mid and long term storage services. Our services go beyond your move. Our focus is to provide superior moving services for our customers. 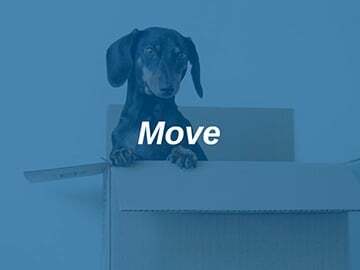 We value our customers and our goal is to make your move stress and damage free so you continue to trust the Austate interstate removalists team for all of your moving and storage needs. 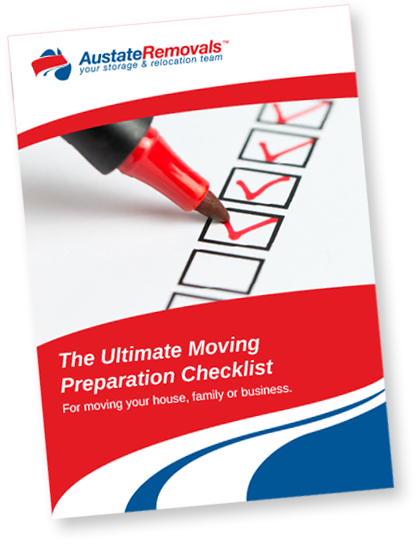 Moving requires more co-ordination and pre-planning than you may expect, so with our years of experience, we’ve put together additional free information to assist you in making your move easier, such as our Ultimate Moving Preparation Checklist. This checklist covers what you need to know when planning your move, and what you need to ask and know about any removalist you’re considering using. 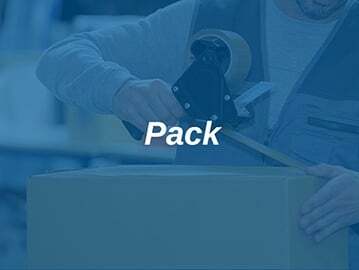 We’ve also compiled useful packing tips information that will help you pack for your move if you’re planning on completing packing yourself. We would recommend getting professional packing services for valuable and large items though. Our team are trained and experienced in specialised moving services such as packing and moving valuable artwork, large antiques and grandfather clocks, to pianos, pool tables and outdoor spas. We’re often asked similar questions from customers planning their move, so we’ve put together frequently asked questions for quick and easy reference. Moving services to and from Bundaberg. Of course if you have any further questions or you’d like to discuss your particular move to or from Bundaberg with our friendly staff, we’d love for you to get in touch, or feel free to submit a quote request. I must admit before this move I didn’t know what a backload was but I’m glad I found out, saved me a packet without having to compromise on the quality of the move. If I have to move house again I’ll be sure to give you a ring. Moving to or from Bundaberg?